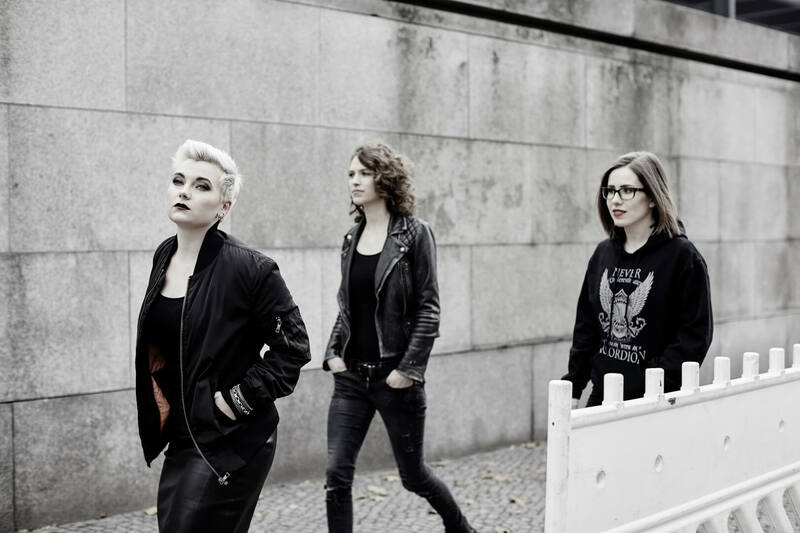 first single “Fight against myself”. 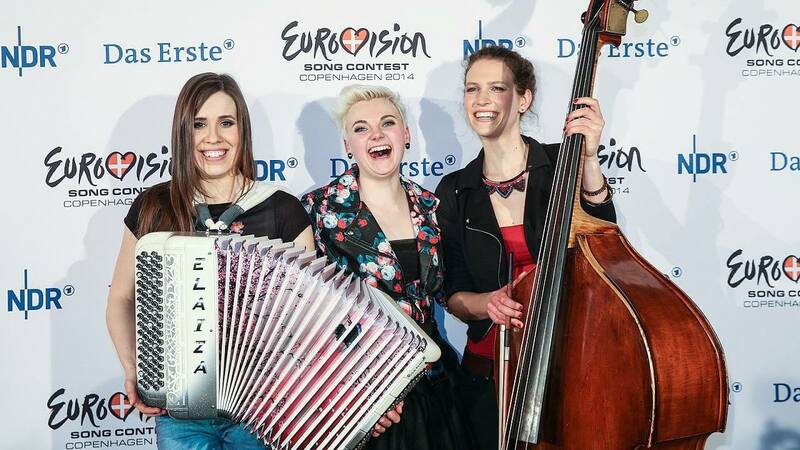 ELAIZA is a trio formed around singer and songwriter Elzbieta Steinmetz who’s songs are influenced by her German/Ukrainian background. 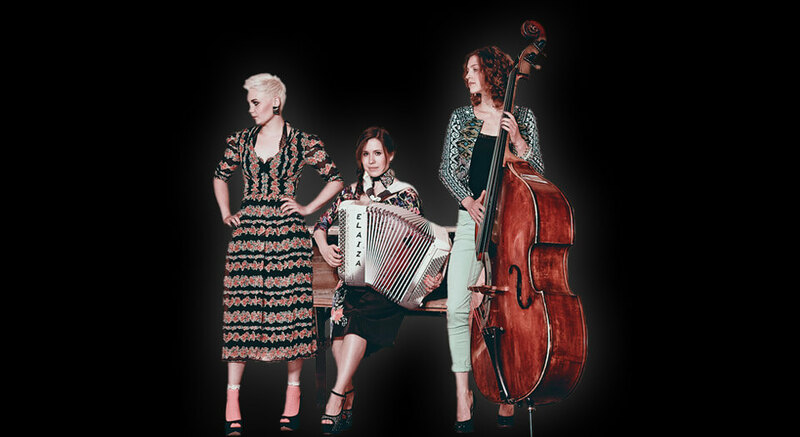 Together they are creating a special type of music that can be described as Modern Folk. 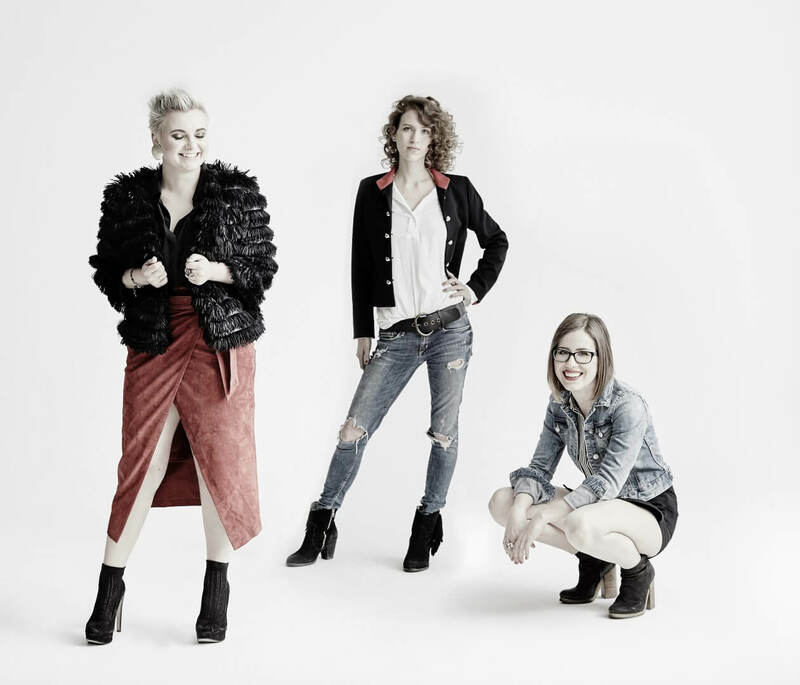 At the beginning of 2013 the band signed a deal with the Berlin record label Musicstarter/Heart of Berlin and are produced by Valicon Entertainment GmbH & Co. KG. 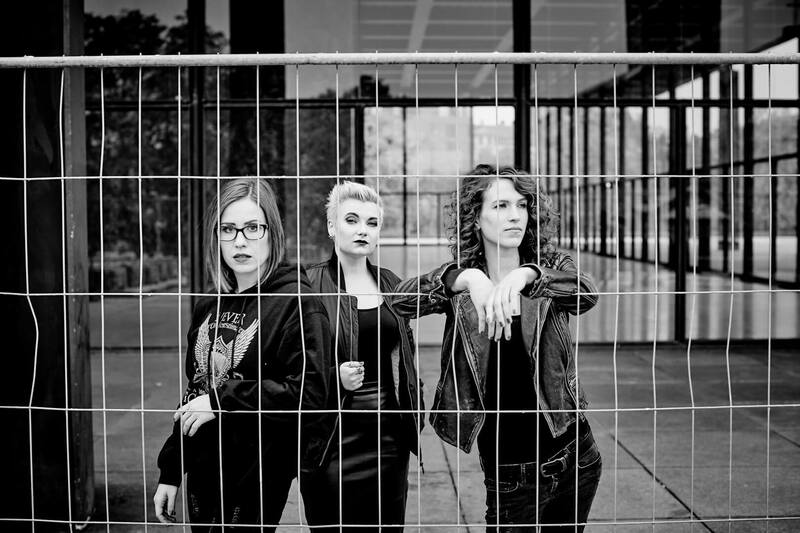 In March of 2013 ELAIZA were asked after a concert to record a Direct-to-Disc Vinyl in the Emil-Berliner-Studios (after beeing a band for only 3month!) Direct-to-Disc can be described as a technique of recording live music while the musicians are playing continously straight to the vinyl. This technique is special as it requires musicians to play flawlessly because there is no way to edit the final production. 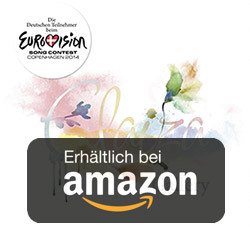 This vinyl album is available to purchase from various websites. 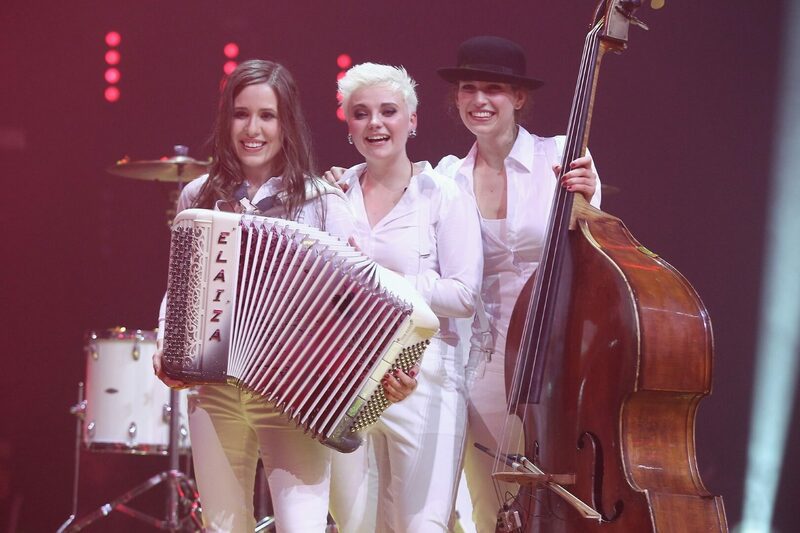 In April of 2013 they won the Best Up-Coming Act award from the Woman of the World Festival. 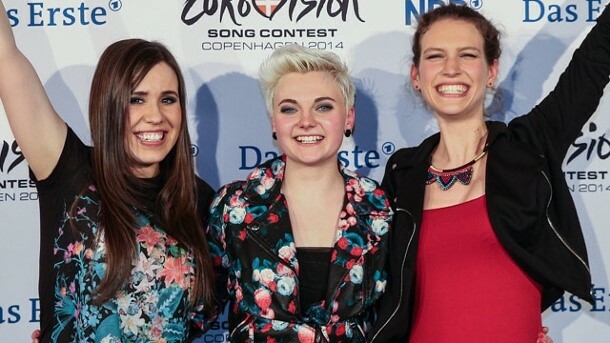 By the end of 2013 they competed against 2000 other acts with their song “Is it right” on Youtube to chose the so-called Wildcard slot for the qualifying round for Eurovision Song Contest 2014. 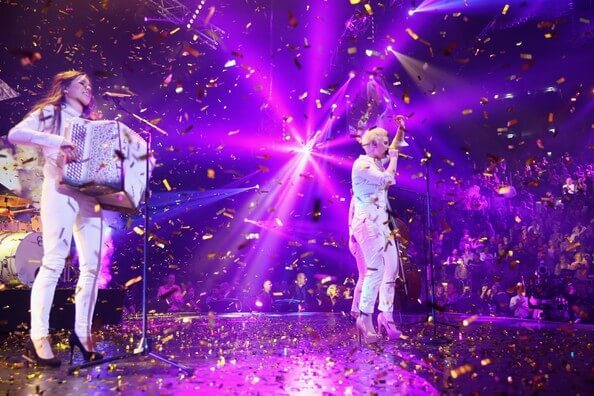 They were allowed to present their song with 9 other young artists on 02/27/2014 in the TV show “Our song for Denmark” and were chosen by the TV audience as the winner. 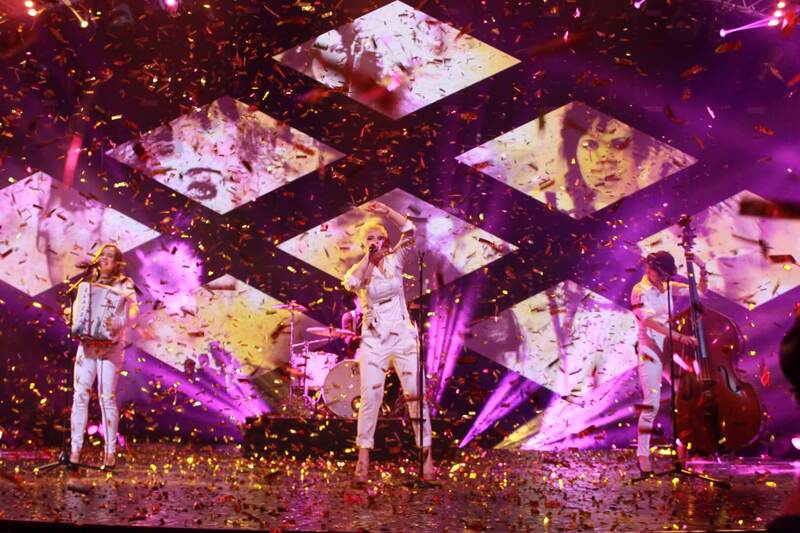 Preselection to Eurovision Song Contest 2014 in ARD-TV. 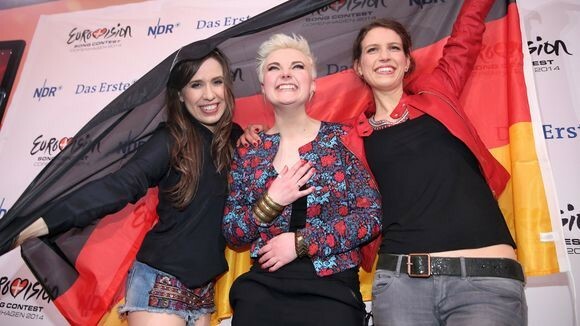 As Wildcard winners they had the chance to compete against 7 big names in the German pop scene on ZDF television on 03/14/2014 and made it through many rounds of telephone voting to be chosen the winner. 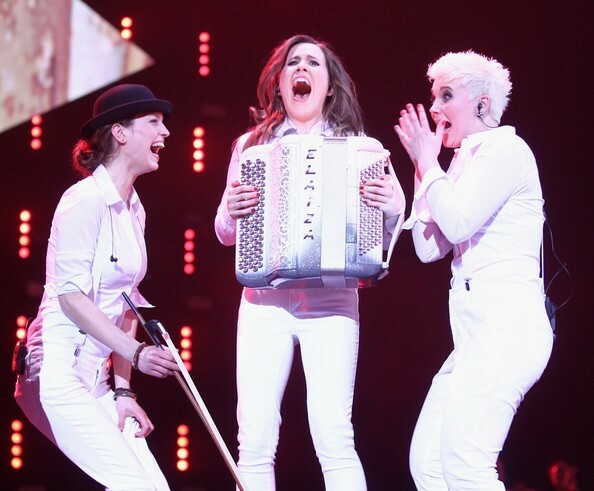 Elaiza for Germany at the Eurovision Song Contest 2014 in Kopenhagen. 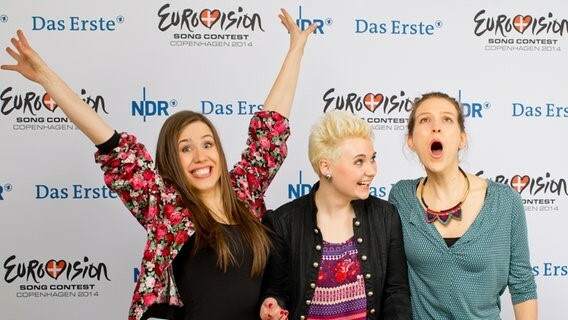 On 05/10/2014 Elaiza represented Germany at the Euro Vision Song Contest 2014. 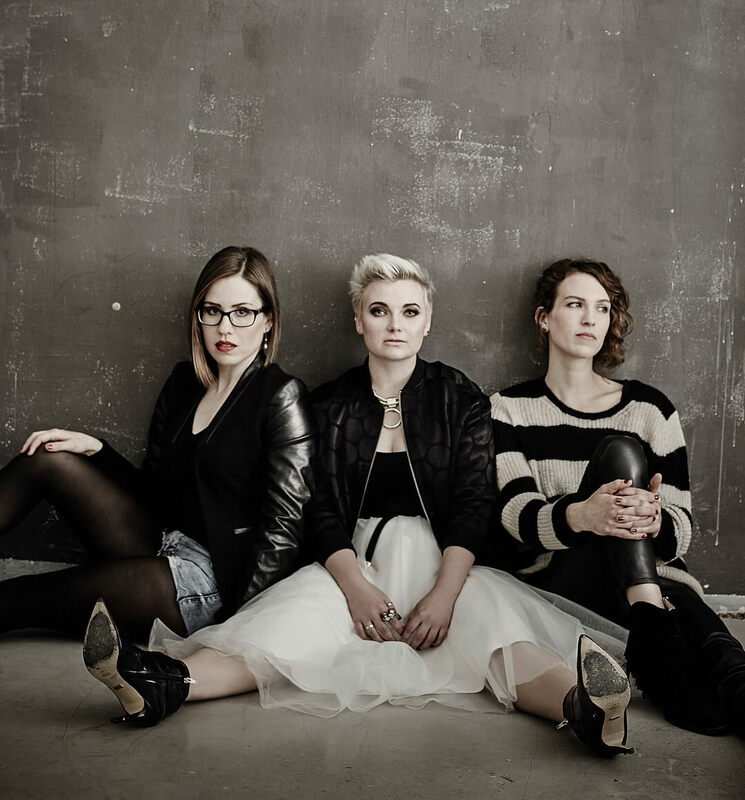 The single „is it right“ and the album „Gallery“ were released in 2014. 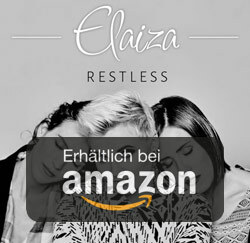 In the same year Elaiza reached gold-status in Germany with their single „Is it right“. 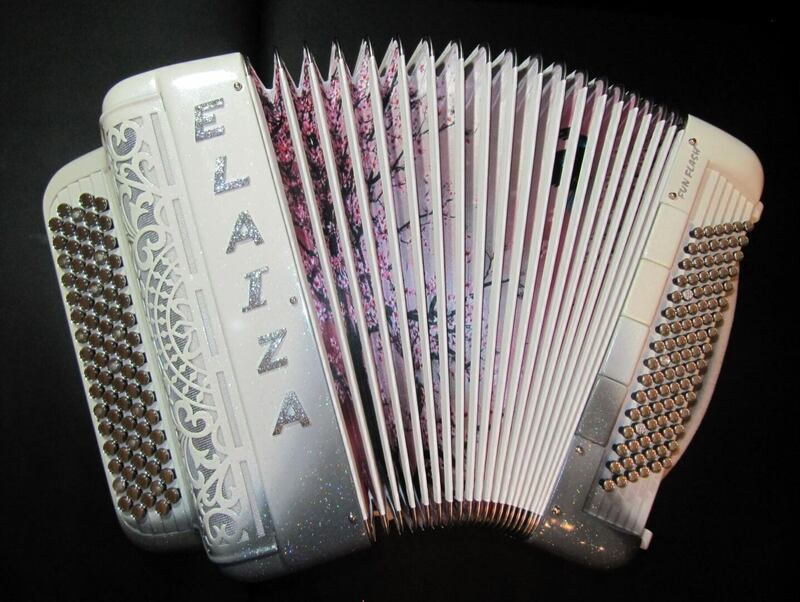 2015 Elaiza toured Germany performing concerts and worked on their second album “restless”, that was released in May 2016.